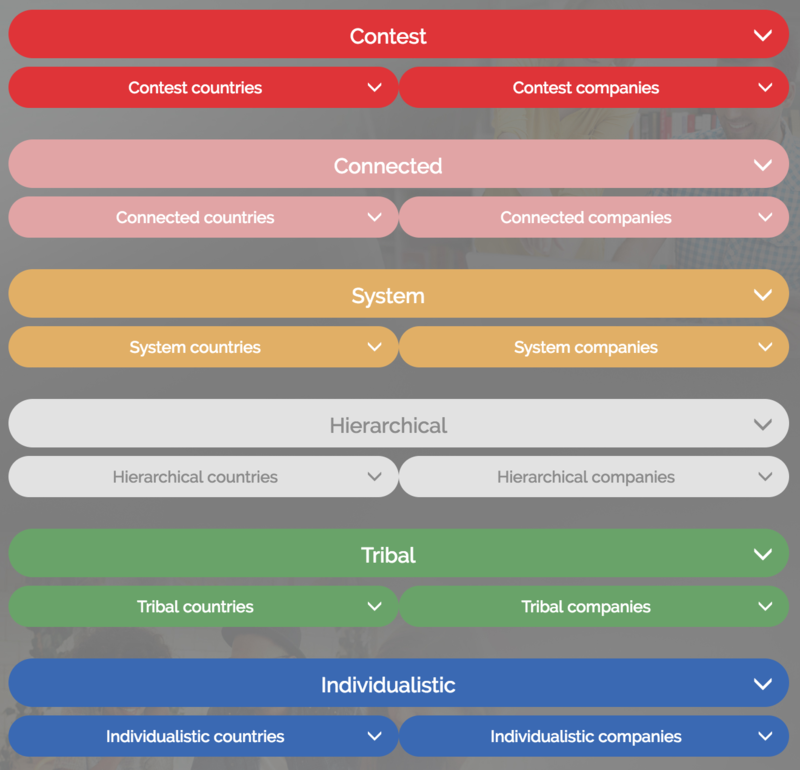 StrategyQ is an on-line tool that enables HRDs to consult senior leaders and assess where their culture is enabling strategic execution or acting as a barrier. Facilitation support is available from redpill, if required, to ensure strong foundations for your culture work. HRDs who need to understand if their organisational culture is enabling, or disabling, their strategic execution. HRDs who wish to manage strategic people processes themselves, without the need for external consultants. StrategyQ consists of 30 pre-defined pairs of statements. Respondents move active sliders towards the statement in each pair they most agree with. 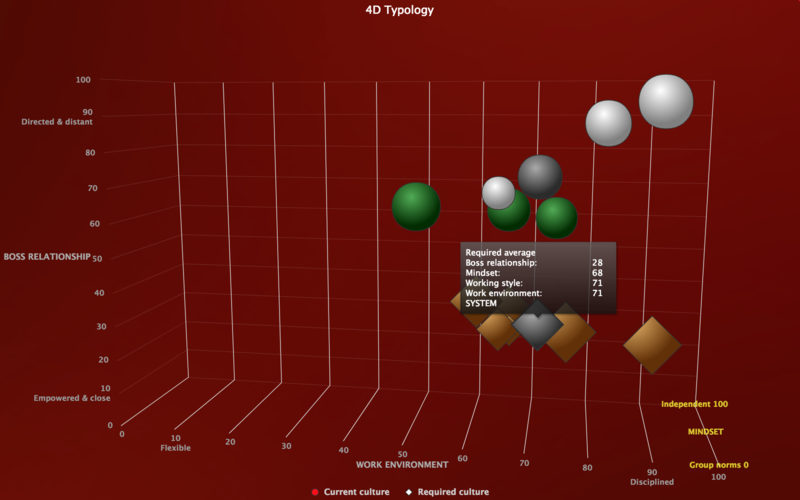 After completion you can view the output data across 6 cultural dimensions and identify the tensions between what leaders ‘experience’ and what they ‘require’ to execute strategy. You can see this by function, level, generation or any criteria you pre-determine. Validated by the research findings of Geert Hofstede and Michael Minkov and used by over 1000 people across 75 organisations in Europe.